Learn how to Retire Without Risk! Learn from six-time author literally how to without fear of losing money due to stock market downturns! Learn how to lock in stock market gains on an annual basis (which will never be lost once locked in). Learn how to earn a 7% guaranteed rate of return (accumulation value) coupled with a guaranteed income for life you can never outlive. 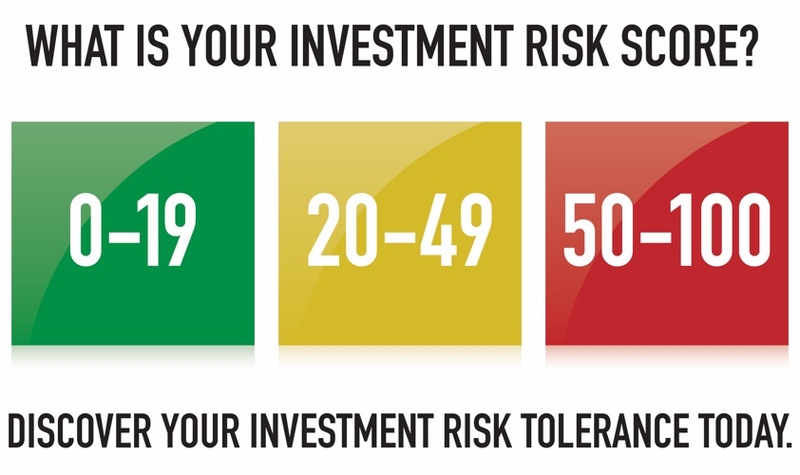 Learn how to grow wealth with NO risk of loss. Build a tax-free retirement nest egg in the most efficient, least painful and least risky manner possible. Determine if it tax-deferred qualified retirement plans or IRAs are really *tax-hostile* or *tax-favorable*. 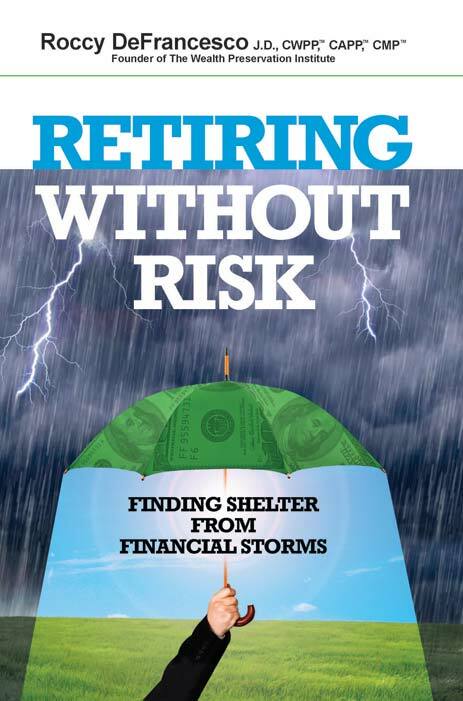 © COPYRIGHT Retiring Without Risk Book.